If you use social media to market your business (and really, who doesn’t? 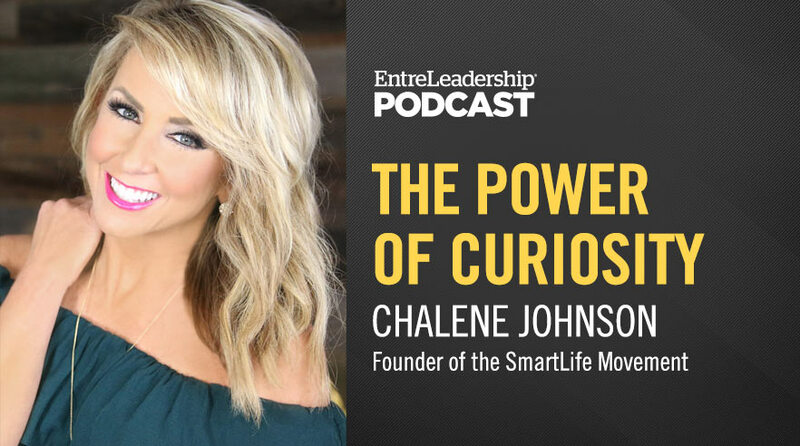 ), lifestyle and business expert Chalene Johnson says the best way to build your tribe is through something she calls “curiosity marketing.” The goal is to first position yourself as a trusted friend and give your customers just enough information to pique their interest and get them asking questions. That curiosity allows you to engage your customers in an authentic conversation, which then helps create a relationship that, with any luck, leads to a sale. Tune in to find out Chalene’s three golden rules of doing it well. Also joining us are Revelation Real Estate owners Chuck and Angela Fazio, who credit EntreLeadership Master Series for helping them completely transform their culture and reach $1.4 billion in sales. Want expert help with your marketing question or have a big win to share? Call 844-944-1070 and leave a message or send an email to podcast@entreleadership.com. You could be featured on a future podcast episode! Im from Bulgaria and i cannot text for the books. But can you send it to me by email?